Books are good, but these movies as just as good. 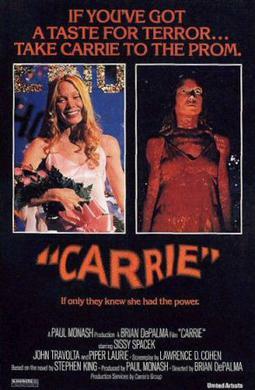 I am a huge fan of Stephen King novels, and the horror genre in general, and the 1976 version of Carrie was done almost perfectly. I had to read this book in high school, and my teacher showed us the film for it, and it was truly amazing. I love love love the book, so I knew the movie would have a lot to live up to. There are so many movie adaptations of this book but this one is my favourite. The director put her own flare on the film, while still keeping it true to Emily Brontë's novel. 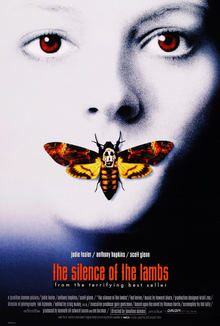 I had watched the film before I read the book, which might have been a mistake, but this became my favourite horror movie of all time, and is almost better then the book. The main difference is that some names are changed in the movie, but it doesn't take away from the flawlessness of this movie. I am a huge hannibal fan so that is why this is one the list, plus the movie is almost exactly like the book, except the main difference is Starlings romance with Jack Crawford is taken out of the film. This is again a book I had to read in high school, and we also watched the film in class, and I don't say this very often but I honestly preferred the film to the book. 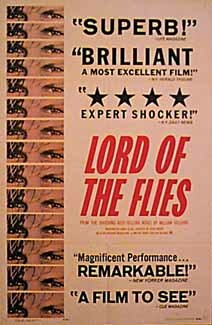 The film concentrates a lot more on the trial, but the acting, and characters were perfection. If you haven't seen this film, I highly suggest you do, like now. It is SO powerful, and just as good as the book. I am a HUGE Harry Potter fan, and out of all the films, I still believe to this day that the first one is the best, and truest to the book. It does have some minor changes, but nothing that takes away from the book. 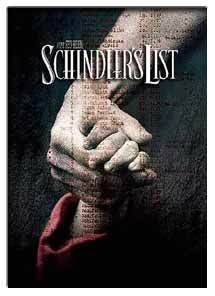 This movie is devastating, emotional, real, and really gives you an insight to the holocaust. The film is just as good as the book, and either one will make you cry harder then you've ever cried before. I had read the book before watching the film, and I was in love with how haunting, and dark the book was, so I had high hopes for the film and it did not disappoint. Tilda Swinton and Ezra Miller portray their characters impeccably. 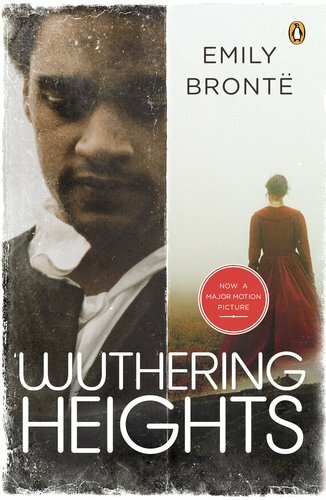 This is another book I read in school, but I watched the film on my own time instead of in class, and I loved it. The only main difference is that the film is less violent then the book, but still as good. 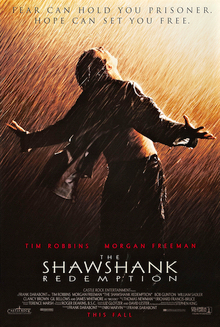 This one is on the list simply because the movie is exactly like the book, and I love when films have the capacity to do that. Stand By Me is my favourite film from my childhood, and it wasn't until I was about 16 that I realized that this was actually a Stephen King novel. Even after reading the book I still love the movie more. Yet another Stephen King novel that was flawlessly transformed into a film. This is a magnificent film, suspenseful, haunting, eerie, and terrifying. 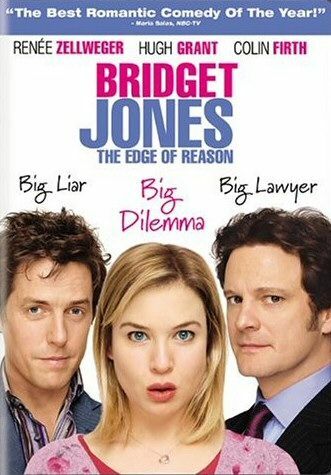 The film does an excellent job of portraying the novels huge mind twist. You really have to be paying attention in both the film, and the book to understand what is going on. It took me 2 times of watching the film to fully understand it. I had to put all three films up here because Lord of the Rings are my favourite movies of all time in any genre. I had read the books after watching the films, and since the films were already such a favourite of mine, I thought they did an excellent job adapting the books.